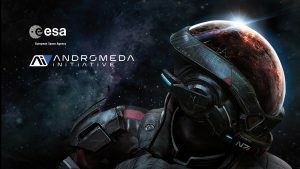 Yong Mass Effect 3 combat and gameplay what we know so far! 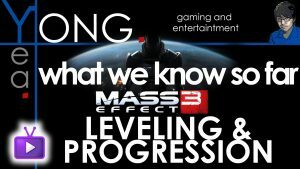 Yong provides in depth coverage of Mass Effect 3’s leveling and RPG elements! Yong provides analysis of Mass Effect 3 customization options! Part two of the Mass Effect 3 Demo! Featuring Yong! Mass Effect 3 characters and story explained! Yong provides analysis and commentary on the Mass Effect 3 demo. Yong Announces the Mass Effect 3 what we know so far series on TGN!